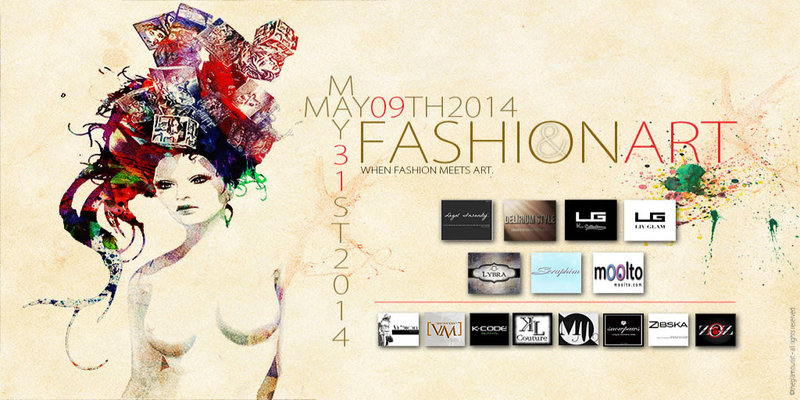 For FashionArt Fair .:JUMO:. has a ton of exclusives ranging from beautiful gowns to lipsticks, skin packs, and eyeliners. Pictured here is the.:JUMO:. Exclusive Armorial in gold. The Amorial dress is inspired by the the Armorial Movement in northeastern Brazil. The Mariah Lipsticks is another Exlusive for FashionArt by JUMO, and is inspired by Maria Bonita a famous outlaw Lampião involved in the Armorial Movement in northeastern Brazil. The .:JUMO:. FASHION Armorial Jaguar Dress I am wearing in teal is inspired by a legend in the Amorial movement, and it comes in teal, red and gold. I have paired this dress with .:JUMO:. Armorial Eyeliner 7 another Exlusive from .:JUMO:. that is in black and comes in seven different styles. I am also wearing my regular shape in this photo. The .:JUMO:. FASHION Mariah Skin, which is another Exclusive for FashionArt Fair comes in Honey, Fraise, Fair, Cream, and Cocoa tones. Each skin tone has two shapes, lipsticks,several eyes, eyelashes, and skins with natural brow colors. Below I am showing a close up the skin’s face and shape. Slink hands and feet appliers are set up for you to buy for free.